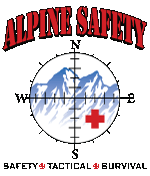 Alpine Safety is on your safety horizon. We are a progressive company that will work to meet the safety needs of your business. We use a common sense approach to safety, one that you can understand. 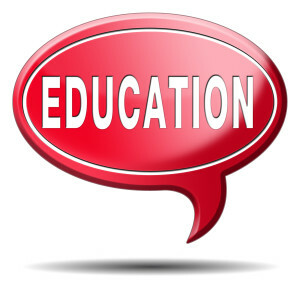 We offer a variety of safety classes and safety consultation. Our staff has extensive experience in the fields of fire and emergency medical services and law enforcement allowing them to turn real world experiences into beneficial services. Let our knowledge make your business a safer place to work and visit. Committed not only to your business but our community safety. Please email alpinesafety13@gmail.com or phone (301) 745-3999 for prices or to schedule a class. Copyright © 2019 Alpine Safety. All Rights Reserved.